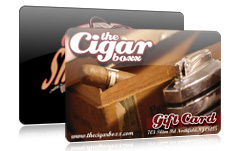 SB Merchant Services offers the most flexible and dynamic loyalty and gift card programs around today. 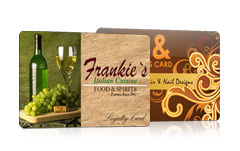 Loyalty and gift cards are a proven tool for increasing sales and building long-term value for your business. SB Merchant Services’ loyalty and gift card programs are specifically designed to help small to mid-sized businesses attract new customers and keep them coming back. Loyalty and gift cards are in demand from today’s consumers, so it’s time to give them what they want… before the competition does. SB Merchant Services supports an endless number of loyalty program configurations that help you engage, retain and grow your current customer base. 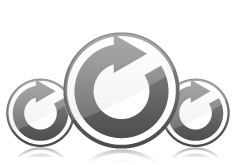 It is proven that small reductions in customer defections dramatically increase profitability. With SB Merchant Services, you have access to one of the most successful and widely implemented gift card programs in the industry. Gift cards provide a simple, effective way to skyrocket sales and are increasingly being used as an alternative to deep discounts. Generate new customers when used as gifts to customers’ family and friends. Expand your promotions reach with text messaging and email marketing programs. CLICK HERE for more details. Major General Irene Trowell-Harris Chapter of Tuskegee Airmen, Inc.
Click Here to send us a message, and we'll respond to you within one business day.